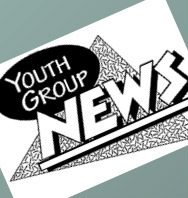 Youth group is for students 7-12th grade. We will have large group time, break into small groups and end with a game in the gym. We are excited to see what God has in store for us this year - come and see what's new!